Spain's government last week defied Google's vow to shut down its Spanish online news service in protest at being made to pay for content, a move that seriously threatens smaller media outlets, one industry insider told media representatives. The internet search giant threatened to close Google News Spain in December, 2014, before an intellectual property law enters force in January obliging Internet news scrapers to pay for content automatically lifted from other websites and displayed on their own services. Spain's culture ministry, responsible for internet law, said it would go ahead and implement the new law. A spokesman said Google's announcement was "a matter for the company". "Despite the suspension of Google News, access to news on the internet will still be guaranteed as it can be found via the news organisations' own websites or web searches. The intellectual property reform does not obstruct freedom of information"," a Spanish Government press statement read. 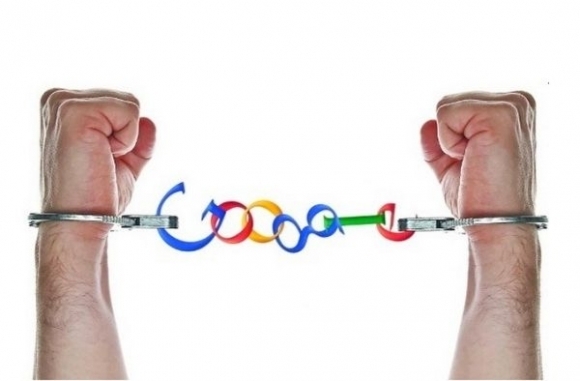 Elsa González, president of Spain's Federation of Journalist Associations commented that the introduction of the 'Google Tax' would damaging digital publications by causing reductions in traffic. Google has been involved in many legal disputes with E. U. mamber nations over the years, including Britain, Germany and France. It currently stands accused of exploiting its dominant position in the search market to avoid paying for content. Google argues that its news service drives readers to websites and thus contributes to their advertising revenue. This is somewhat reminiscent of Google's defence against allegations of tax dodgin after the company was found to have paid minimal tax on its multi-million Euro profits. The company said their search technology contributes so much to the cultural, business and social life of nations in which it operates, they should pay for the privilege of having Google operating in their jurisdiction. The European Parliament recently voted through a resolution calling for an EU law force the beak up of search engines to separate their commercial services from their businesses, a move seen as effectively calling for the break-up of Google. In October a legal battle with German publishers forced Google to remove from its search results news snippets and summaries of articles drawn from news sites. Google is rumoured to have reponded by removing the web content of those companies that supported the move from their search results. This has apparently cause some German publishers to cave in and allow Google news scraping. So much for the search monopolists commitment to 'net neutrality'.